Update: The Blizzard Cosplay Contest signup deadline is fast approaching—don’t miss your chance to display your creations to the world at gamescom 2018! 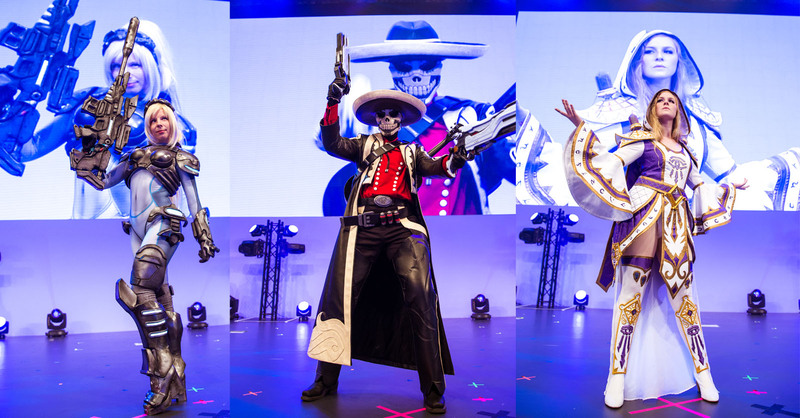 If you think your costume has what it takes to make it on stage, you have until Wednesday, July 25 to submit your application to gamescom@blizzard.com. See below for details. Our world-famous dance and cosplay contests will be back this year at gamescom 2018. Visit the Blizzard booth in Hall 7 of the Koelnmesse in Cologne, Germany from August 21-25, and don’t miss your chance to take part! Get ready to show off your moves on stage in front of a cheering crowd for the Blizzard Dance Contest on Thursday, August 23. Do your best to impress the judges with your favorite World of Warcraft, Heroes of the Storm, or Overwatch character’s dance routine. Dance contestants will need to register at the Blizzard booth before 12:00 CEST to confirm their participation. Full contest rules will be available on site. 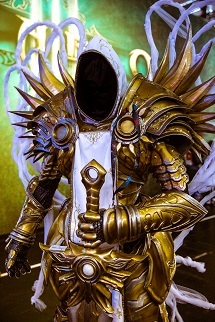 Display your latest Blizzard cosplay creation to the world from our gamescom stage in the Blizzard Cosplay Contest on Saturday, August 25! In order to participate in the contest, you’ll have to be able to walk on stage without any assistance. Please review the full Cosplay Contest Rules before signing up. If you participate in either the cosplay or dance contest, please note that you’re responsible for your own entry to gamescom 2018. Both contests are open to individuals aged 13 years and over. See the official rules for additional details. 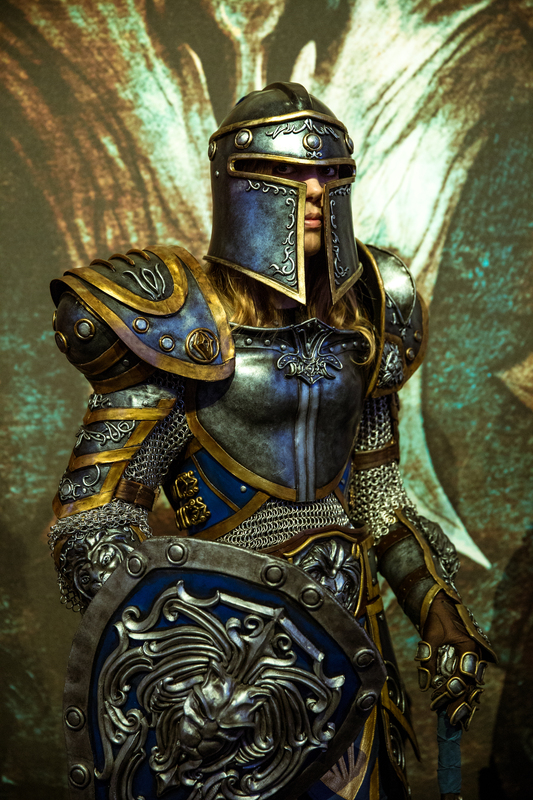 Cosplay contestants who sign up in advance will be contacted with more information prior to gamescom. Dance contestants will need to register at the Blizzard booth at least 90 minutes before the contest begins to confirm their participation. Due to time and space limitations, it may not be possible for all entrants to participate in the contests. We look forward to seeing you up on our stage at gamescom 2018!